Namaste everyone! Namaste word from Nepal. It’s mean hello or konnichiwa in Japanese. We are so thankful to you all everyday we are having you in the river. It been much more warm now, And we understand you looking for make yourself cool on free time. 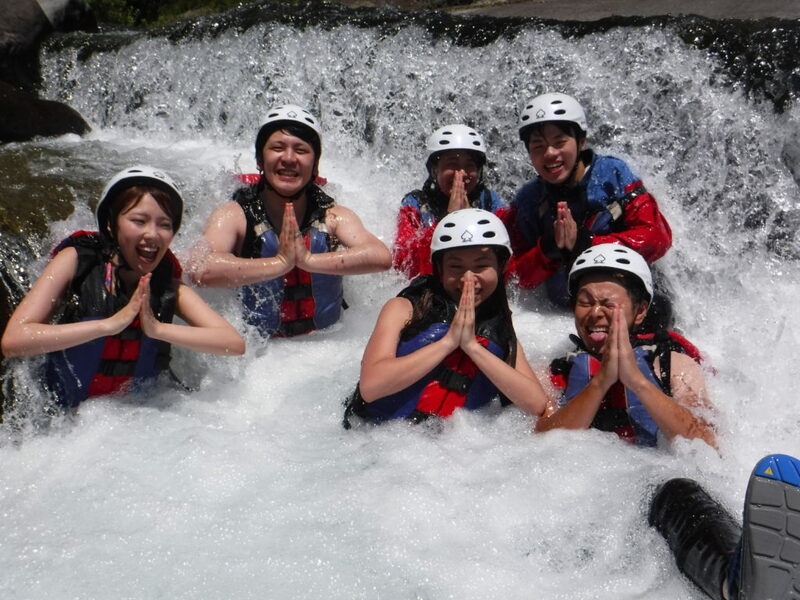 We are here for you make you cool in river by rafting and make you play in the water.